A college in northern Russia has burned 53 books linked to a charity founded by hedge fund mogul George Soros, according to Russian media, just weeks after the organization was banned for being a "security threat" by Russian authorities. College libraries in the Russia's northern republic of Komi were searched last month to find textbooks and manuals related to a project run by Soros' foundation, the local Russian news site 7x7 reported on Wednesday, citing an official letter from the regional education ministry. 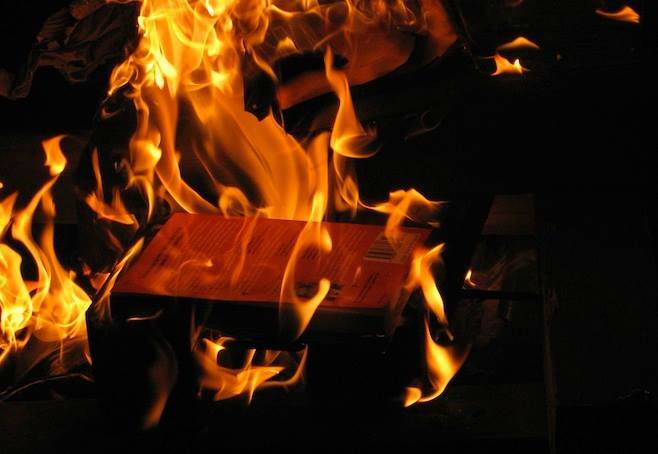 A total of 53 books related to the "Renewal of Humanitarian Education" program were found at the Vorkuta Mining and Economic College, and were later confiscated and burned, the 7x7 report explained. 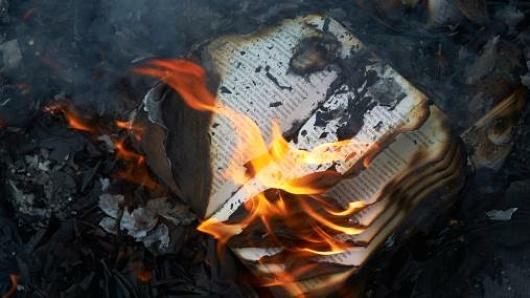 An additional 427 books have been seized for shredding, the letter claimed. Russian news reports, including the Moscow Times, went on to reference an intergovernmental letter released by local media in December, where a presidential envoy claimed that Soros' charities were "forming a perverted perception of history and making ideological directives, alien to Russian ideology, popular." Russia's General Prosecutor's Office essentially banned two branches of Soros' charity network in November, placing the Open Society Foundations (OSF) and the Open Society Institute (OSI) on a "stop list" of foreign non-governmental organizations whose activities were deemed "undesirable" by the Russian state. OSF first came into trouble with the Russian government in July 2015, when it hinted it might ban the foundation along with a number of other pro-democracy organizations accused of launching "soft aggression" in the country. Soros, who is best known for Soros Fund Management, originally founded the OSF network to help countries transition from communism. The charity now funds project aimed at democracy building across the globe. OSF did not provide a statement as of press time. Fifty-three textbooks published with the support of the Soros Foundation — an NGO deemed “undesirable” in Russia last year — were burnt at a college in Russia's northern republic of Komi, the 7x7 local news website reported Wednesday, citing an official letter from the regional Education Ministry. “In December 2015, libraries of colleges [of the republic of Komi] were inspected in order to find educational literature published during the 'Renewal of Humanitarian Education' project of the Soros Foundation,” the letter reads. Such literature was found in two libraries, and in one of them 53 books were confiscated and “destroyed by burning,” the document goes on saying. 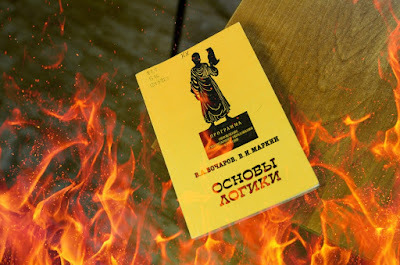 According to the director of the college library Yeleva Vasilyeva, the books were burnt in the college yard, 7x7 reported. 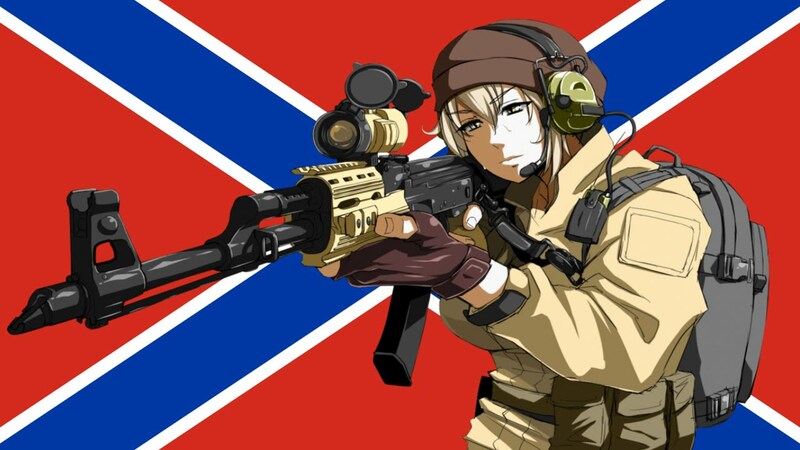 In December 2015, Russian media released a scanned copy of a letter from Andrei Travnikov, presidential envoy in the Northwest Federal District, to the deputy chair of the Komi government Tamara Nikolayeva, stating that books printed with the support of the Soros Foundation were “forming a perverted perception of [Russian] history and making ideological directives alien to Russian ideology popular,” — hence subject to confiscation. In late November 2015, the Soros Foundation was declared “undesirable” in Russia — the Prosecutor General's office stated it was endangering Russia's constitutional order and the country's security. NGOs deemed “undesirable” are obligated to cease operating in Russia.